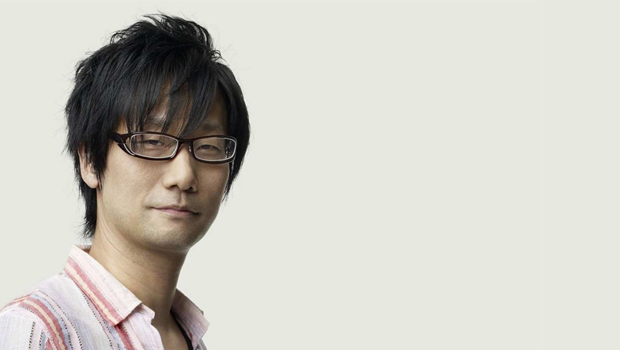 Hideo Kojima has had a long, prolific, illustrious career in developing and making video games. At this point, the man, who has introduced so many paradigm shifts to gaming, has earned a rest, has earned a break. But he keeps returning to make games- even now that he is finally free of Metal Gear, he has put himself under the eye of millions of fans worldwide by announcing his new game this far out from release. However, as much as we, his fans, want him to keep making games, his family apparently just wants him to retire, presumably so he can finally spend some of his time in peace and without the stress associated with game development. Speaking to Gamespot, he revealed that his family wants him to retire and just do what he wants- which is an issue, since he apparently does want to make games. This may be selfish, but I am glad he hasn’t retired for now. That said, if he ever does decide that he wants out, I think he will have earned it- either way, he will have mine, and millions of others throughout the globe’s, respect, now and forever.